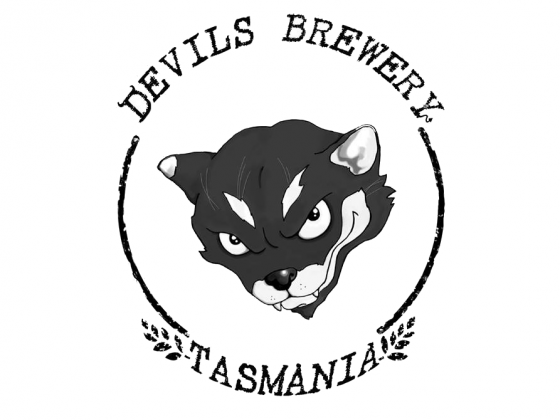 We are a boutique Gypsy Brewing company based in Southern Tasmania. We work on existing Tasmanian Craft Brewery equipment and put quality ahead of production quantities and strive to make the freshest, most exciting craft beers to date. We create and bottle our own range of ciders as well as bottling 5 styles of beer. Keep an eye out for our beers in your favourite craft beer venue! And if it's not on tap, ask them why!